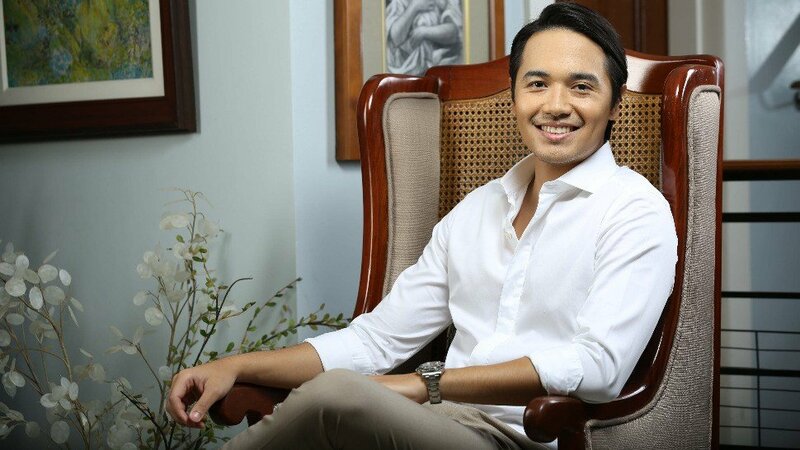 Dr. Martin Mangubat talks about the changing world of aesthetics, anti-aging, and Ultherapy. Aesthetic doctor Martin Mangubat, together with his mother dermatologist Dr. Tina Ballesteros-Mangubat of Renergy Dermspa, has been helping people embrace their own brand of beauty and redefine what it means to age gracefully through non-invasive aesthetic procedures. One such way is through Ultherapy, an ultrasound treatment that stimulates the creation of new collagen—which we gradually lose as we age—on and within the skin. An FDA-cleared procedure, Ultherapy can lift and tighten the skin above the brows, under the chin, and on the neck and décolletage. “These days, we can now address the aging face primarily through non-surgical and non-invasive means with energy-based procedures like Ultherapy,” adds Dr. Tina, who has been practicing aesthetics medicine and dermatology for almost three decades. 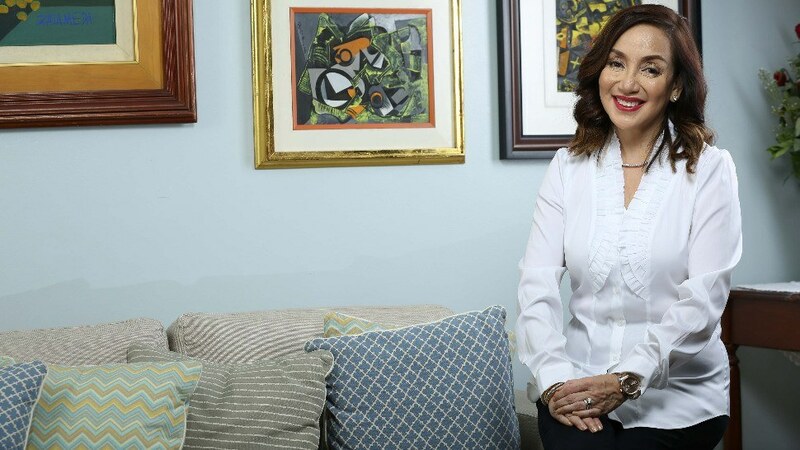 She has witnessed a shift in the way skin aging has been treated over the past 20 years: In the past, aging was only associated with laxity of the skin, which was addressed solely through surgical means. Eventually, though, researchers have found that skin aging also involves the depletion of dermal collagen and fat and even bone resorption. Renergy Dermspa is located in Serendra, Bonifacio Global City. Ultherapy is a registered trademark of the Merz group of companies. Imported by Merz Philippines Healthcare Inc. Bonifacio Global City, Taguig. For more information, visit www.ultherapy.com, www.merzaesthetics.com, and follow Ultherapy on Facebook and Instagram.